Raise your voice and speak out with us for Suicide Prevention. As a book community, we need to come together to use our words, our blogs and our social presence to #SpeakOut against issues that are important to us. In past years, you’ve spoken out with us and we’ve donated money to domestic violence and anti-bullying organizations and we can’t thank you enough. This year, we’re speaking out for suicide prevention and suicide loss survivors, and we need your help on Thursday, September 10th! We’ve created social media images that you can use on your own social accounts to help spread the word and support this important cause. Download all the images here! 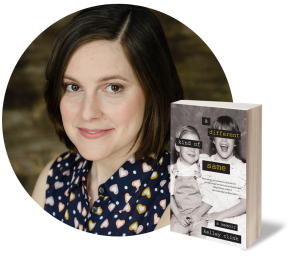 To #SpeakOut for suicide prevention, we’re partnering with Kelley Clink, author of A Different Kind of Same. In this moving memoir, Kelley shares the extremely personal story of her brother’s battle with bipolar disorder, his suicide, and her own depression. September 10th is World Suicide Prevention Day. When you purchase a copy of A Different Kind of Same on September 10, 30% of ALL proceeds will go directly to Alliance of Hope for Suicide Survivors, a non-profit organization that provides healing support for people coping with the shock, grief and complex emotions that accompany the loss of a loved one to suicide. In the U.S. alone, 4.7 million people are dealing with the aftermath of suicide. Many of those left behind grapple with horrific, stigmatized loss, a myriad of debilitating emotions, and complex personal challenges. According to a recent study by the American Foundation of Suicide Prevention, adult suicide loss survivors are nearly 10 times more likely to consider suicide themselves in the initial months following loss. Download this badge and upload it as your profile picture, purchase a copy of A Different Kind of Same on September 10, submit your receipt and Kelley and BookSparks will donate to Alliance of Hope for Suicide Survivors. We hope you’ll join us in supporting this effort to raise awareness and #SpeakOut for suicide prevention. Buy it: 30% of all proceeds from A Different Kind of Same purchases made on September 10th will go directly to Alliance of Hope for Suicide Survivors. Buy the book then email us your receipt. Blog it: Help us spread the word on your own blog. Use the #speakout badge in your post, include it on your site sidebar, and link it back to this blog post. Let your fans know that it’s time to #SpeakOut for suicide prevention. Tell us a personal story Feel to free to post your support at any time, but we’d love to have you spread the word before World Suicide Prevention Day on September 10, 2015. use this image. Brand It: Download our #SpeakOut Graphics and share them on your social platforms using our #SpeakOut hashtag and tagging @BookSparks and @Kelley_Clink! 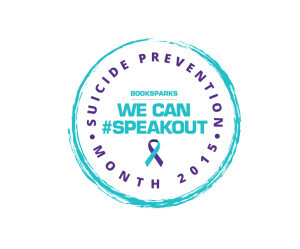 When you join Kelley Clink and BookSparks to #SpeakOut for suicide prevention, you’re joining an important conversation that’s already happening in places like Huffington Post and Woman’s Day. Check out Kelley’s amazing stories around this on Huffington Post Live, Woman’s Day, The Bump, Huffington Post, and Mix Matters. 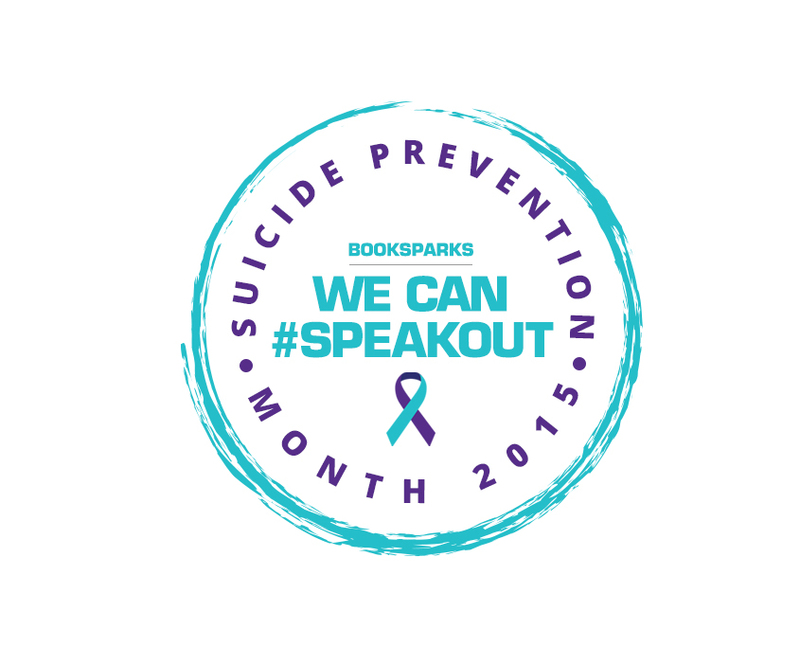 Join BookSparks and Kelley Clink and #SpeakOut for suicide prevention!